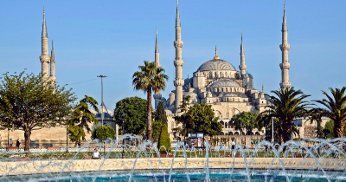 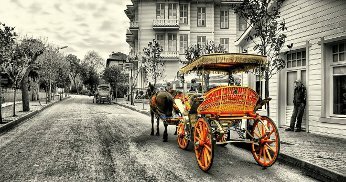 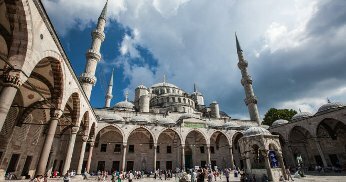 Full day or half day cultural Istanbul tour to the most magnificent structures of the Ottoman Empire. 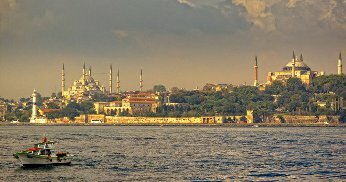 The tour will take you to the heart of the Empire. 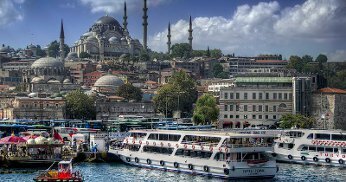 You will have the chance to see Asia on the one side and Europe on the other with this cruise tour through the legendary Bosphorus. 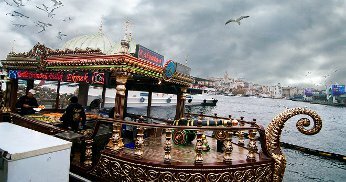 Bosphorus cruise is one of the most preferred Istanbul tour. 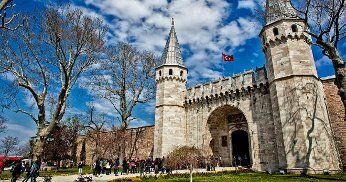 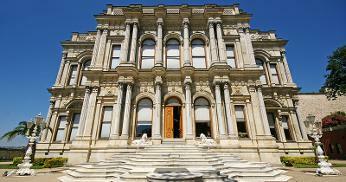 Half day cultural Istanbul tour to the most magnificent structures of the Ottoman Empire. 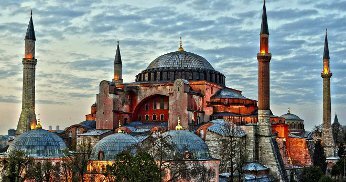 The tour will take you to the heart of the Empire.